I wasn’t sure if I was going to make it this week—so much sickness lately, namely me. 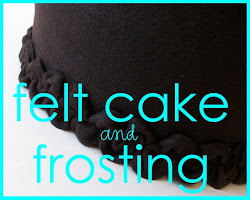 But, when I am up, my favorite activity is still cruising around Blog Land and seeing the many wonderful ideas. 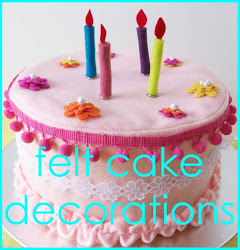 Aren’t these (cake topper) birds from The Homemade Diva super cute? 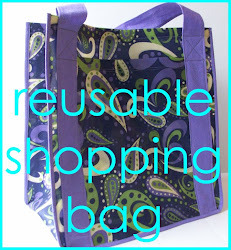 You’ve got to love it when someone makes something this cute and started with your own tutorial, right? This gorgeous “Kindle Kozy” was made by Tanyia at Surviving Motherhood. 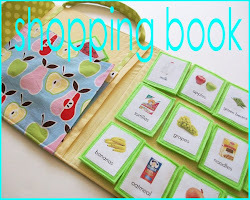 She modified a tutorial from the sewing series I host on Not Just A Housewife and came up with this idea! Those fabrics and the gathering—oh.my.goodness.beautiful! 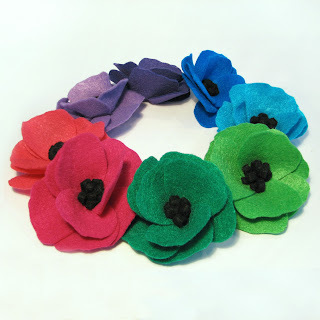 Learn how to make these gorgeous felt poppies at The Wishing Elephant. 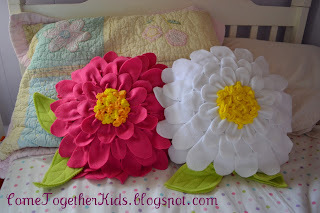 Aren’t these fleece flower pillows from Laura at Come Together Kids amazing? The only thing I have to decide is which room to make them for! So in love with this zebra table from Lucy Designs. If I could just get the “things I like” paired with my “style,” I’d be set! Wow! 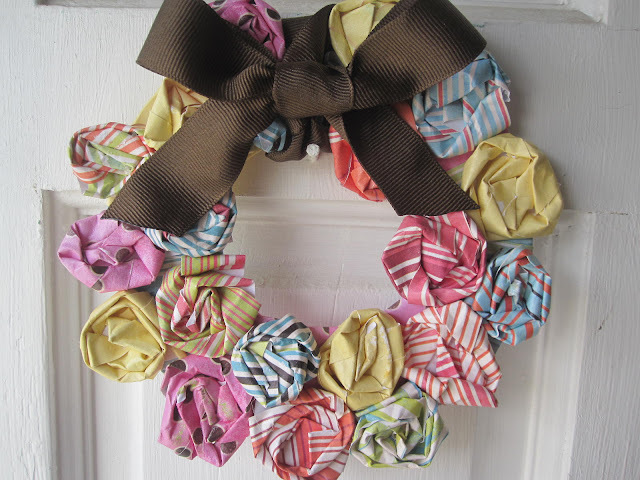 These rosettes are not fabric in this rosette wreath at Ruffles & Ric Rac! Gorgeous! Please grab a button to display if you were featured today! Fun! thanks for the feature on my zebra table! I love your round ups. Those fleece flower pillows are my favorite. Oooh, how Spring-y and fun! I want to make almost all of them. I especially like all the flowers. You do some great roundups!